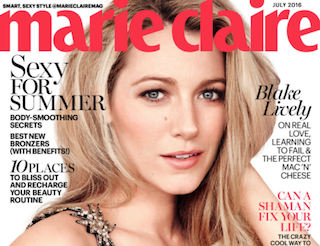 Blake Lively is Marie Claire’s latest cover star. 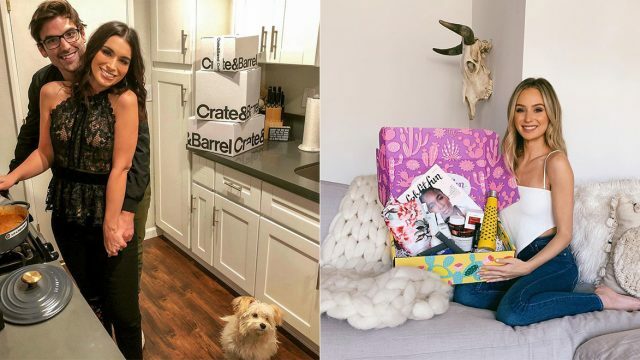 In the accompanying interview, the relatively new mom said her 15-month-old daughter has “my meaty eyelids,” which is one of the weirdest ways we’ve ever heard someone describe eyelids. The July issue of Marie Claire hits newsstands June 21.